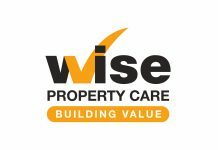 For over 20 years, Wise Property Care has been building value back into properties via repair treatments, leaving you with a 20 year property guarantee. 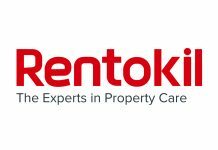 Rentokil Property Care provides homes and businesses across the UK with the very best property preservation service, keeping you in safe hands. 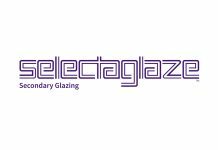 Selectaglaze is the acknowledged specialist and market leader in the design, manufacture and installation of secondary window systems. 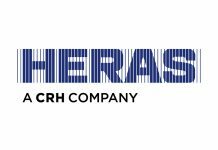 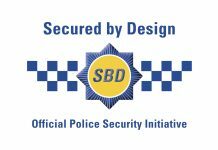 Heras UK are expert suppliers of perimeter protection solutions, including demarcation, detection and entrance control. 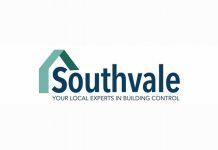 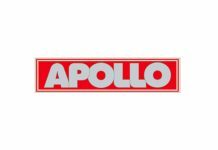 This includes design, manufacture, installation and servicing. 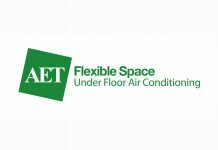 Argyll Environmental is a specialist risk management consultancy. 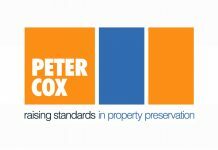 We provide environmental due diligence and risk assessment services for land and property. 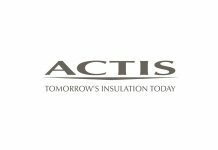 Our clients use these to support transactions, redevelopment, corporate decision making, investments and valuations. 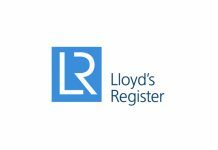 Lloyd’s Register is a world leading, independent provider of Business Assurance services including management system certification, validation, verification and training to bespoke and international standards and schemes. 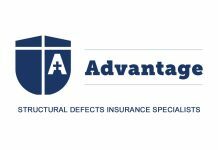 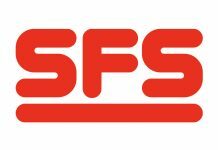 Advantage Structural Defects Insurance is a national company specialising in providing building defects insurance with a flexible and commercial approach.